In 1929, Edwin Hubble announced the greatest discovery in the history of astronomy since Galileo first turned a telescope to the heavens. The galaxies, previously believed to float serenely in the void, are in fact hurtling apart at an incredible speed: the universe is expanding. This stunning discovery was the culmination of a decades-long arc of scientific and technical advancement. In its shadow lies an untold, yet equally fascinating, backstory whose cast of characters illuminates the gritty, hard-won nature of scientific progress. The path to a broader mode of cosmic observation was blazed by a cadre of nineteenth-century amateur astronomers and inventors, galvanized by the advent of photography, spectral analysis, and innovative technology to create the entirely new field of astrophysics. 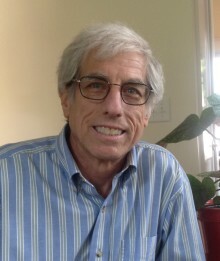 From William Bond, who turned his home into a functional observatory, to John and Henry Draper, a father and son team who were trailblazers of astrophotography and spectroscopy, to geniuses of invention such as Léon Foucault, and George Hale, who founded the Mount Wilson Observatory, Hirshfeld reveals the incredible stories—and the ambitious dreamers—behind the birth of modern astronomy. 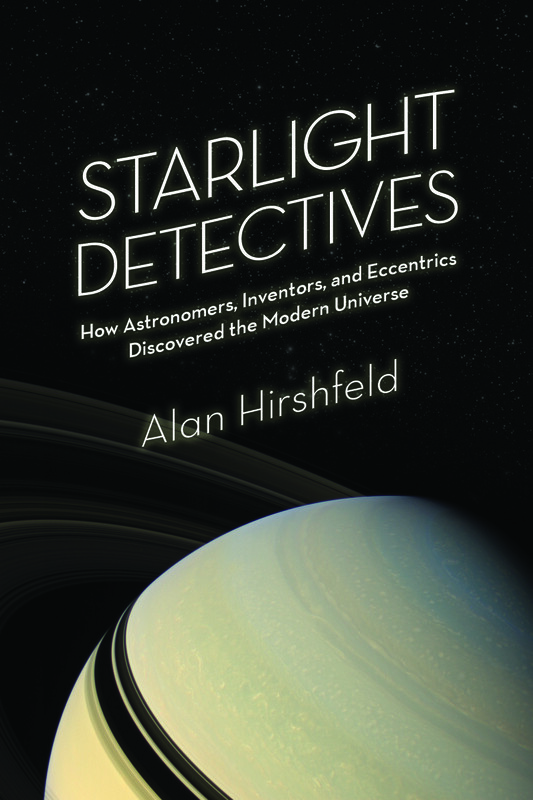 Alan Hirshfeld discusses Starlight Detectives on Science for the People and reveals the stories behind “10 astronomers [including two extraordinary women] you’ve (probably) never heard of” at BBC History Magazine.